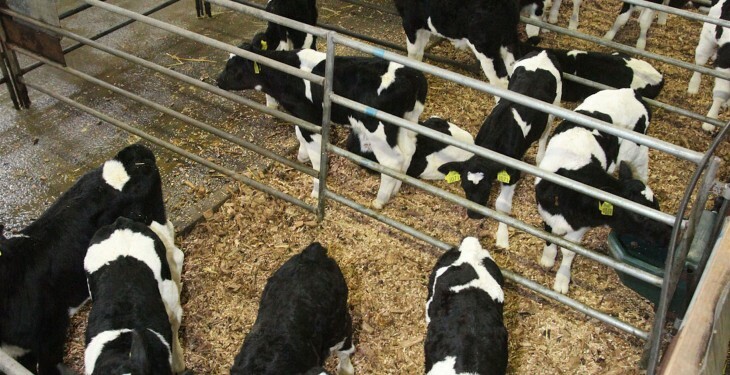 With a large increase in the numbers of beef farmers thinking about rearing dairy-bred calves the best advice for them is to start small, according to Teagasc Beef Specialist, Pearse Kelly. Kelly said that a significant skillset is required on dairy calf to beef operation if they are to be successful. “You need to start small,” he stressed. “In many ways there is a generation missing in the business. A lot of older farmers did have dairy calf to beef operations in the 70s and early 80s but that skill set is nearly gone at this stage. “Where we see the biggest failures on dairy calf to beef enterprises is where somebody has gone out and bought too many calves too quickly. “The best thing to do is start small. 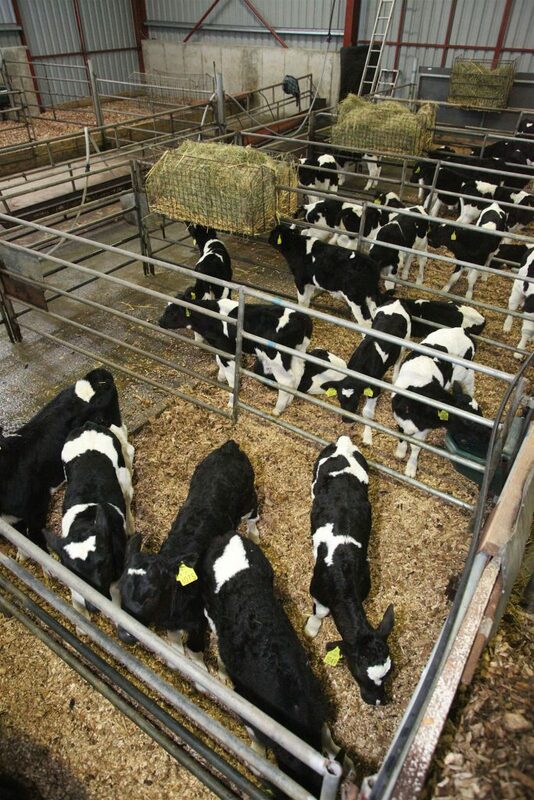 Start from 15-20 calves and then build it up in numbers. In this way the skills are developed in a less pressurised way. “The big one is the calf rearing skills. If you can get them to 3-4 months of age after that it is fairly similar to other systems,” he said. 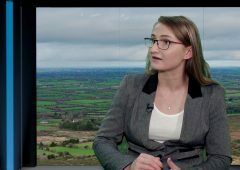 According to Kelly, the beef sector is in a good place at the moment relative to last year. However, he said he would be worried about this time next year, because of the increase in numbers. “The numbers are there for two reasons. One the increased births in the dairy herd at the start of the year but also because of the very strong weanling trade in the autumn. “This was great for suckler farmers but it is pricing live shippers out of the market. “Combined with the calves that are there in the spring. This time next year we would be concerned that there would be bigger numbers there for the second half of next year and into 2017,” he said.